Customer service software that makes it easy to manage and connect with customers, and truly help them succeed. 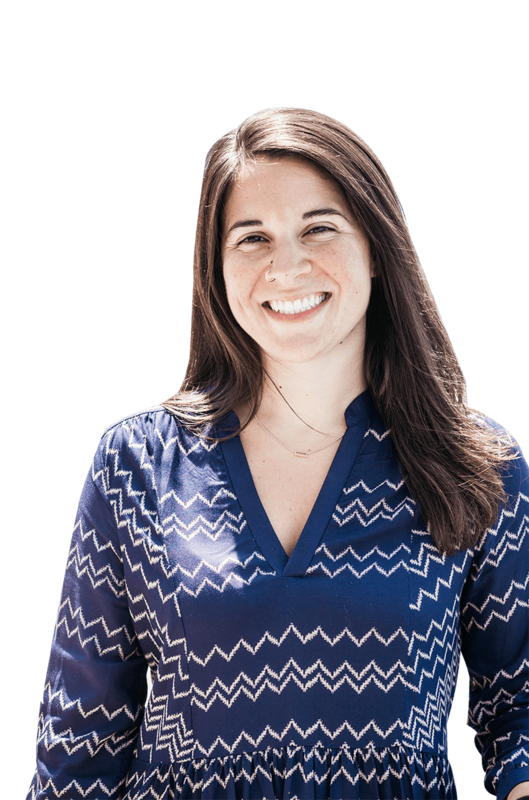 You’ll make customers happier, keep them longer, and grow your business faster. 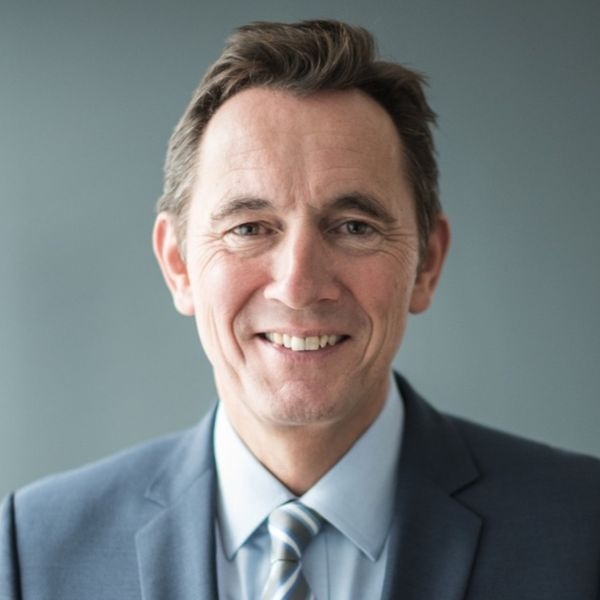 Connect with customers on their terms, and grow through their success. Get started with Service Hub to build a modern customer support system. Or call us at 888-893-7922 to get your questions answered right now. A massive shift has taken place in the relationship between businesses and customers. Today, customers have more control, more options, and higher expectations than ever. They don’t tolerate scripts, queues, or robotic Q&A. They demand conversational, contextual, human interactions. We all love and value our customers, but the way we’ve been interacting with them isn't good enough. of consumers have stopped doing business with a brand due to a poor customer service experience. Today's most successful businesses have found out that happy customers are the secret to growth. They buy more, stay longer, refer their friends, and tell the world about you. It’s time we stop viewing customer service as a sunk cost, and start seizing it as an opportunity. To make this a reality, you need to take a proactive approach to helping your customers — and you need software that makes it easy. Deliver organized customer service that gives efficient help and complete answers. Customers don’t care about the internal structure of your company. They just want help. When your teams are cut off from each other, you create friction and confusion for your customers. With the tools in Service Hub, you can finally build a frictionless customer experience. This starts with the Conversations inbox, which brings all your communication channels — email inboxes, live chat, forms, Facebook messenger, and more — together into one universal inbox. Each conversation is enriched by the HubSpot CRM, so you have contextual information about the customer's history with your company. Service Hub also offers a complete help desk with built-in automation and reporting, so you can turn chats and emails into tickets that are easily organized, prioritized, and tracked. In the first quarter of 2019, Service Hub users have already resolved almost 1.4 million tickets to help create a more organized, efficient, and helpful customer service experience. Help customers faster and remove friction with automated and self-service solutions. For many of today’s customers, the best service experience is to get out of their way and help them help themselves. Service Hub’s self-service solutions are designed to make it easy for customers to solve their own problems. In 2019 Service Hub customers have already published over 21,000 articles in the knowledge base tool, which lets you build a robust library of support articles that help customers quickly find the information they need. It’s also smart — not just a static list of FAQs — so it learns what people are looking for, and suggests what you can do to improve. Service Hub’s live chat makes it easy to engage more customers in conversations. And using the service bot, you can scale these conversations to help customers get answers without involving a human specialist. Get customer feedback and identify advocates that help grow your business. Buyers don’t lack information. They lack credible sources of truth. For people to trust your business, you need customer advocates who are willing to proactively vouch for you. Service Hub’s feedback and advocacy tools help you understand your customers so you can improve their experience and identify happy customers willing to share their opinion of your business. Service Hub users have received over 57,000 completed surveys from their customers, helping them improve their business and identify advocates. When you identify customers who are happy and eager to promote your business, turn their stories into social proof by asking them for the right type of marketable content. You can build workflows that make it easy to request their participation in advocacy campaigns or case studies. Grow your business through happier customers. Be proactive about collecting feedback so you can truly understand your customers’ needs and take action. 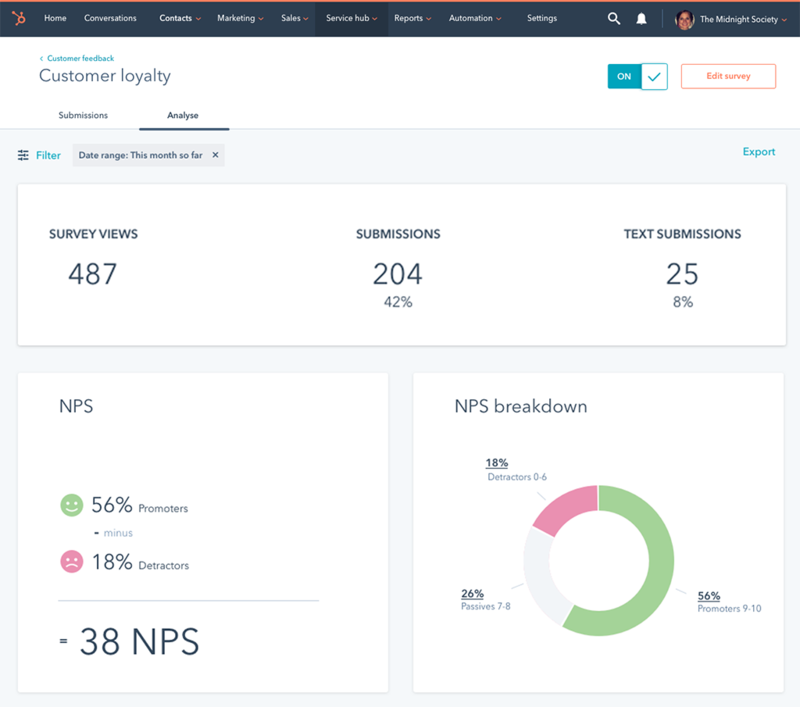 Use HubSpot’s feedback tools to deploy surveys that capture qualitative and quantitative feedback and give you a read on customer happiness. Then get suggestions to help you increase response rates and build a baseline of data over time. Kick off automated customer marketing emails or internal notifications to your team when a customer provides feedback. Measure the impact of your customer service efforts with HubSpot’s built-in reporting tools. See usage data and customer feedback on your knowledge base articles so you can improve your help documentation over time. Keep an eye on your ticket volume and response rates so you can allocate resources accordingly, and provide a better customer experience. Adopt a customer-first mentality by using customer service insights to shape product development, inspire marketing campaigns, and inform sales processes. Then watch your business grow as you not only retain more customers; but also attract new ones through your promoters. Start building a modern customer service system. Connect with customers on their own terms, improve customer satisfaction, and grow your business faster. Manage 1-to-1 customer communications at scale through a universal, collaborative, inbox that aggregates customer emails, chats, and more — and is accessible to your entire team. Log customer issues as tickets that can be assigned to members of your team, organized and prioritized, and tracked in a central location. Get a pulse on customer happiness, and deploy surveys to gather feedback that can be used to build a better customer experience. 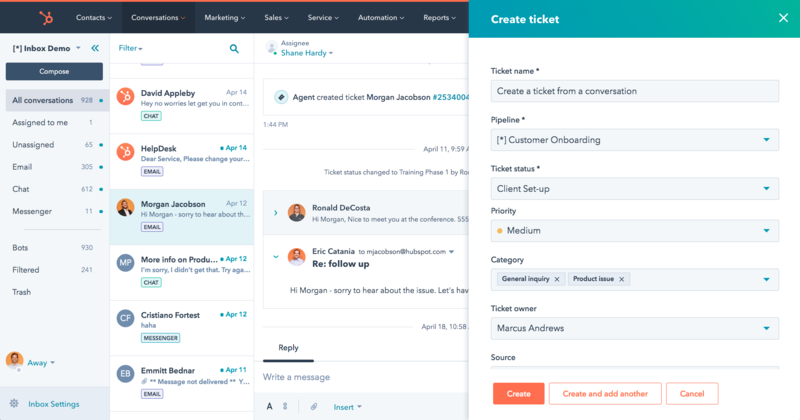 Automate your customer service processes with ticket routing, escalation, and task creation. 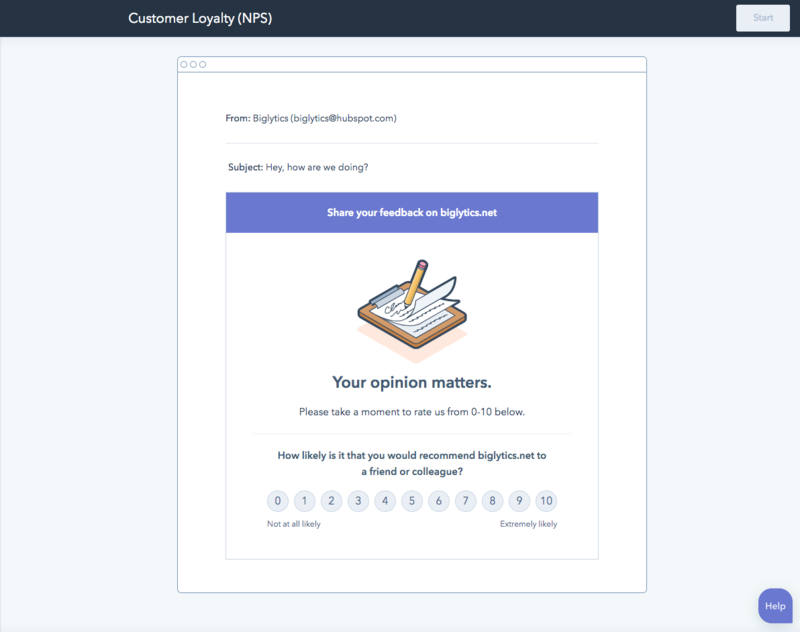 Use feedback responses to kick off automated customer marketing emails or internal notifications to your team. 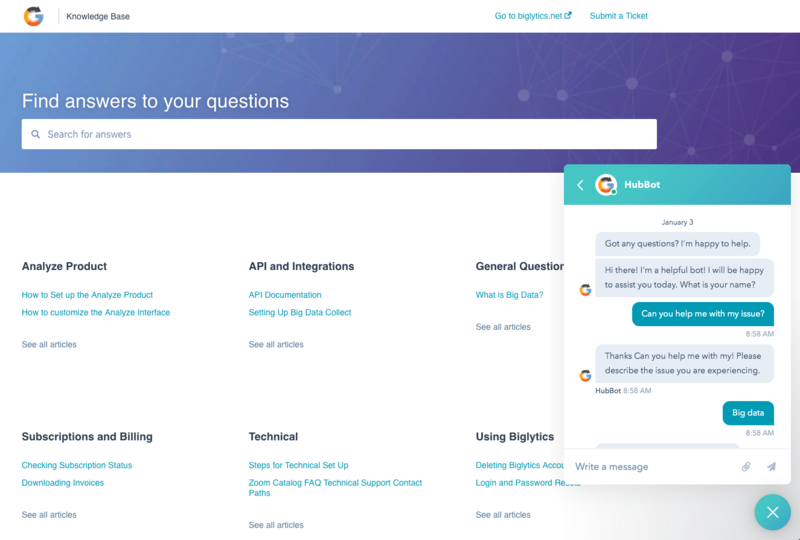 Turn your customers’ most frequently asked support questions and tickets into a robust, optimized knowledge base of help articles and documentation that’s indexed in search engines. Create team-wide email aliases that automatically turn incoming emails into tickets or get routed to your conversations dashboard. 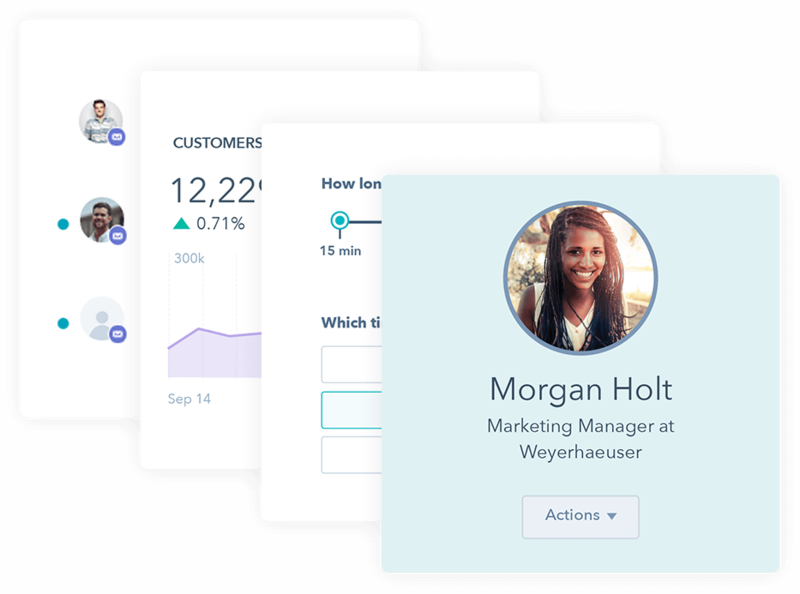 Engage in contextual, personalized customer service conversations with your customers in real time on your website.  Use bots to improve live chat efficiencies and scale 1-to-1 communications by routing customers to relevant help documentation, the appropriate chat agent, and more. Measure the impact of your customer service efforts with built-in reporting tools that track knowledge base usage data, ticket volume and response time, customer feedback, and more. Report on metrics related to a specific customer goal, like ticket response time. Use goals to easily track and meet customer service level agreements (SLAs). Tools that continue to support you as you continue to support your customers. Start connecting with and supporting your customers — for free. Service Hub is exactly what we’ve been looking for. When you add value for customers, you simultaneously grow your own business. Your customer succeeds, and so do you. Grow your business through happier, more successful customers. 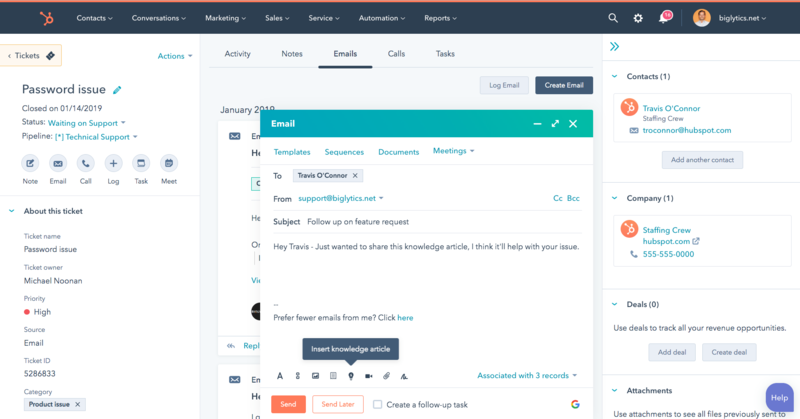 Get started with HubSpot’s customer service software today to connect with customers on their own terms, and grow through their success. Or call us at 855-824-1232 to get your questions answered right now.